With a blend of pop and alternative rock, Alabama's Jule Vera released their new EP Friendly Enemies this week via Pure Noise Records. 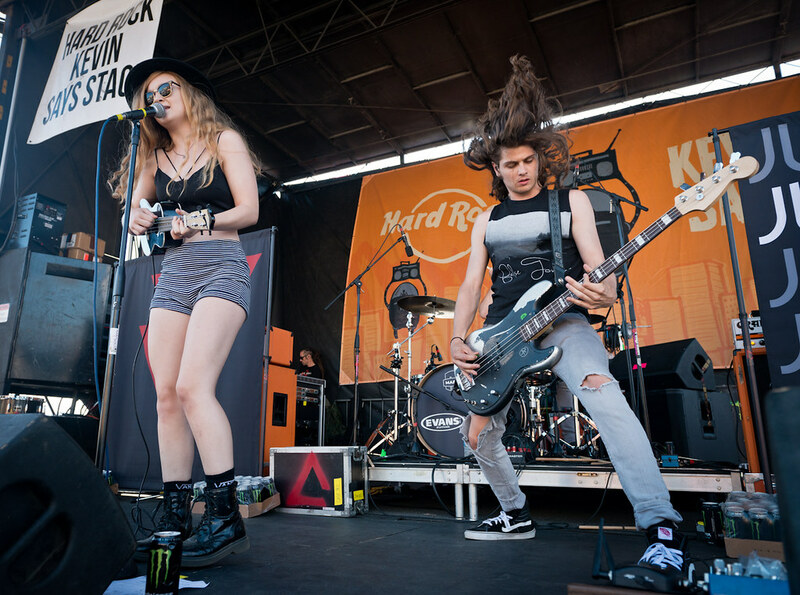 Currently performing on Vans Warped Tour, Jule Vera, fronted by Ansley Newman, are one of the breakout bands of this year's tour blending an infectious blend of pop and rock. They just dropped their newest EP Friendly Enemies yesterday via Pure Noise Records. The EP is available for purchase at iTunes, Amazon and julevera.merchnow.com, and can be streamed at http://bit.ly/1C0idnA. Be sure to check out "One Little String," one of my favs!